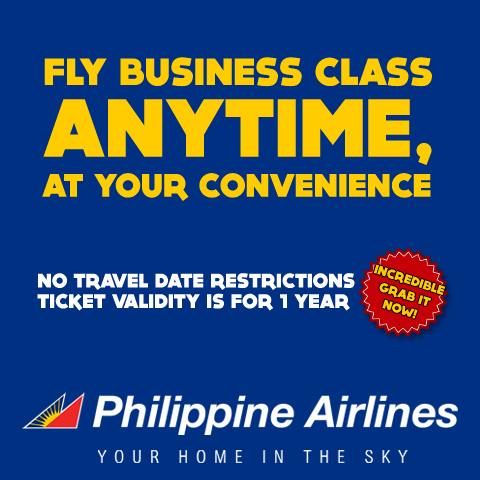 PAL PROMO: Fly to and from Sydney with PAL! 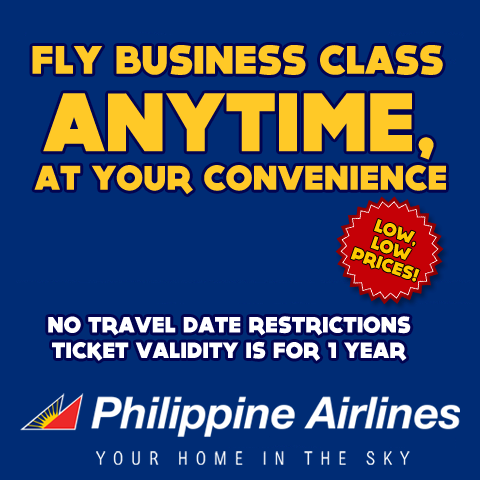 For as low as US$ 2,056 or PHP 89,230 let Your Home in the Sky take you to the land down under! 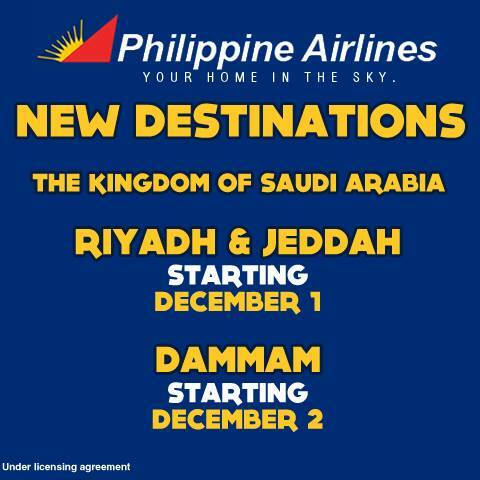 Reason to celebrate! 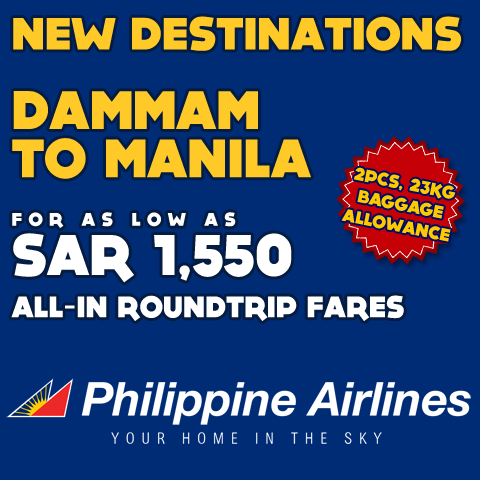 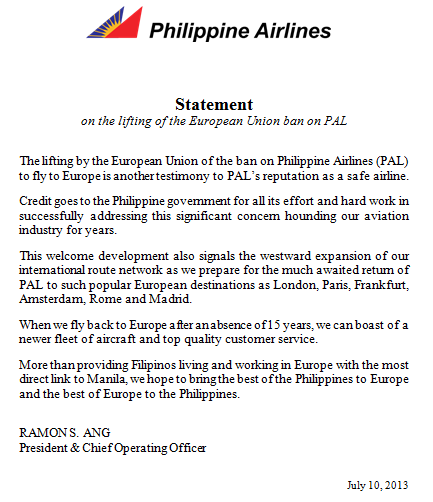 Philippine Airlines (PAL) will now be able to fly to Europe! 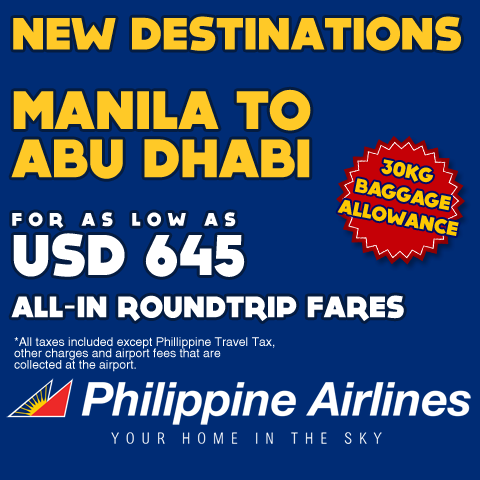 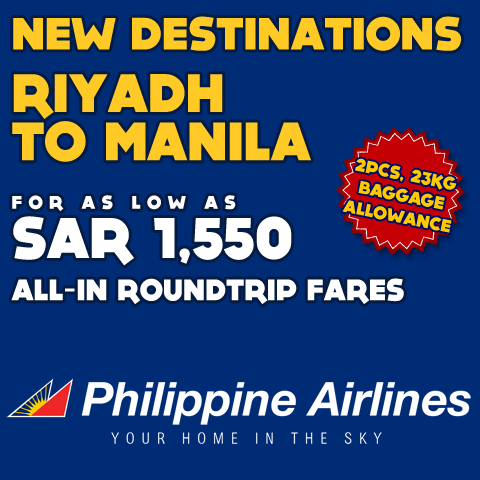 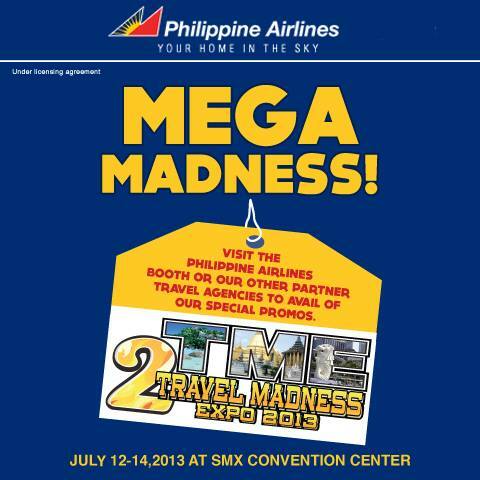 Pinoys can now have the chance to visit PARIS, ROME, GERMANY or SPAIN or other western countries for that matter! 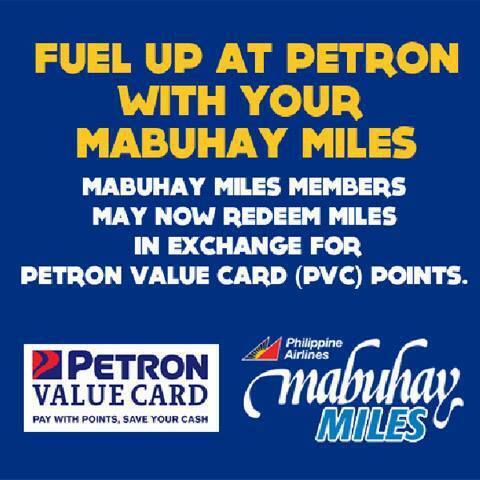 More ways to redeem Mabuhay Miles: Members may now redeem their miles in exchange for Petron Value Card (PVC) points!